VANCOUVER FILM. 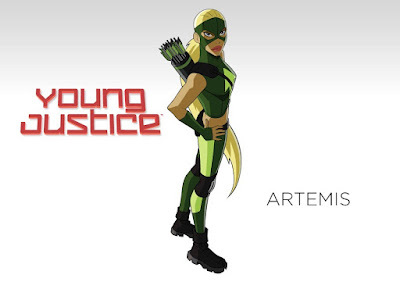 NET: "Young Justice" Character For "Arrow"
"Young Justice" Character For "Arrow"
Actress Madison McLaughlin ("Chicago P.D.") 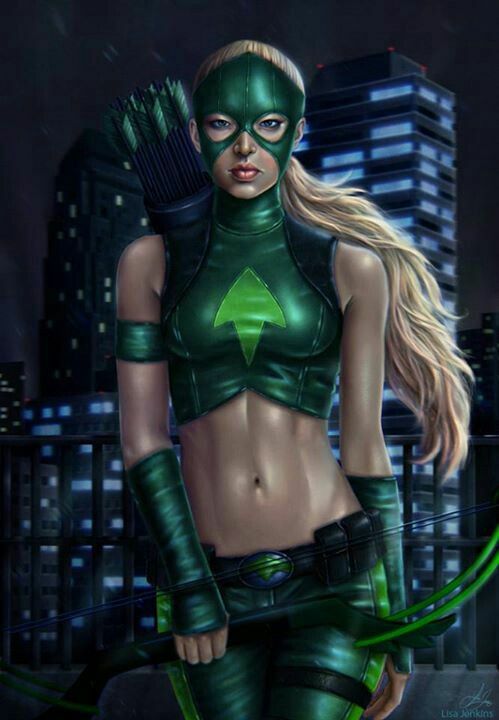 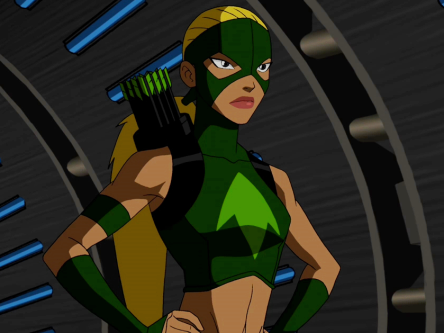 will return to The CW's "Arrow" as 'Evelyn Sharp', to play young female archer 'Artemis'. 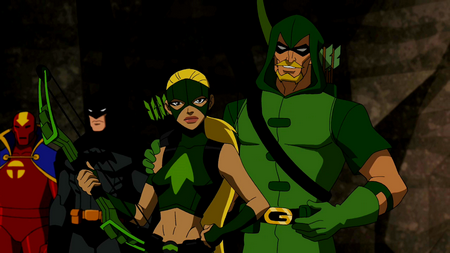 In "Young Justice", 'Artemis' is a master archer and protégé of 'Green Arrow', the daughter of 'Sportsmaster' and the female super-villain 'Huntress'. "...'Artemis' left the hero life behind with her boyfriend 'Wally West', but returned for an undercover mission. "...retaining that name when she returned to the 'Young Justice Team' after Wally's death..."